Ultra Intense Pulsed Light (IPL) Treatment is sometimes called Photo Rejuvenation or Photo Facial and can be used for either blemish control or facial and body rejuvenation.This makesUltraIntense Pulsed Light (IPL) treatment a good choice if you have a number of different skin care goals or skincare concerns. Sawtry Beauty Clinic will create a personalised treatment plan based on your skin concerns and goals. 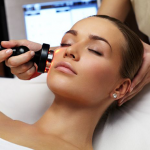 Where can you have Ultra Intense Pulsed Light (IPL)? Just about anywhere – on the face, nose area, even the ears, neck, décolleté, chest, hands or legs. How does Ultra Intense Pulsed Light (IPL) help with skin rejuvenation? As we age our levels of collagen density decrease, causing our skin to lose elasticity and become somewhat dull and translucent.UltraIntense Pulsed Light (IPL) treats ageing such as fine lines or premature ageing of the skin caused by sun damage. It increases collagen production and the skin will appear firmer and more radiant after treatment. Does UltraIntense Pulsed Light (IPL) hurt? You may feel a slight pinch such as that of a snap of a rubber band, but no local anesthesia or pain medication is required. Is there any downtime or restrictions on activity following treatment? You can return to work the same day and resume all regular activities. Treated areas must be kept protected from the sun for six weeks after treatment. Sunscreen is recommended, however, Amanda will go through that with you and supply a home care sheet. What should I do prior to my first Ultra Intense Pulsed Light (IPL) treatment? Amanda will give you full instructions prior to your first treatment during your free consultation. 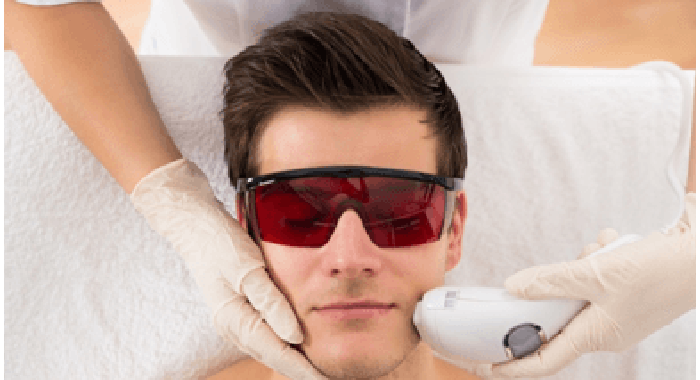 How does Ultra Intense Pulsed Light (IPL) work for skin rejuvenation? Skin rejuvenation involves delivering precisely controlled short bursts of light which stimulate fibroblasts within the skin and thus increases collagen production. Skin will appear firmer and more radiant after treatment. You will notice a gradual improvement to your skin with each Ultra Intense Pulsed Light (IPL)session. 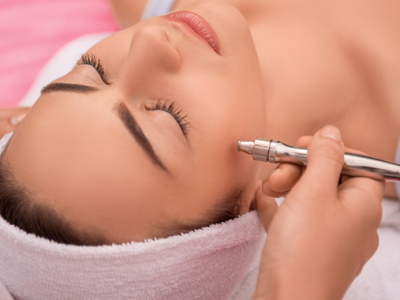 How does Ultra Intense Pulsed Light (IPL) help with blemish control? A free consultation with Amanda is offered to all clients before undergoing theUltra Intense Pulsed Light (IPL) treatment. 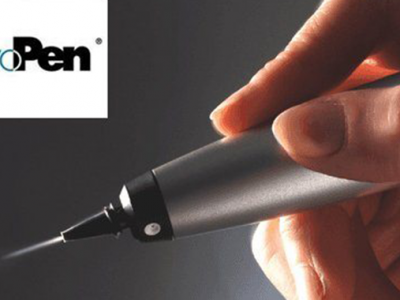 A patch test is required to verify that permanent pigmentation changes will not take place and the client is not sensitive to the treatment and clients must not undergo any tanning treatment prior to treatment.